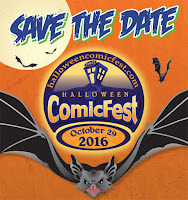 Come join us for Halloween Comic Fest 2016 on Saturday, October 29th. We will have costumes, games, food and fun! Follow the link below to see all the comics that will be made available to the scary creatures running about that day. 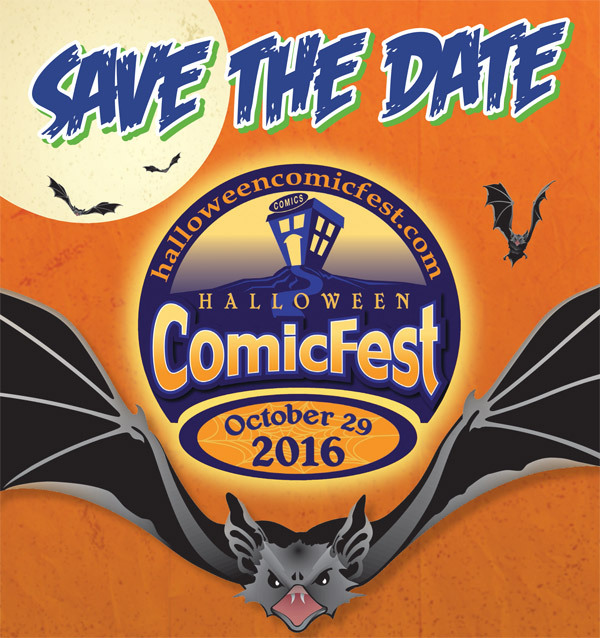 Leading up to that day, we will have packets of mini-comics available for your purchase, so that you can give them out with the candy or in lieu of candy. Stay tuned to our Facebook page for more info.